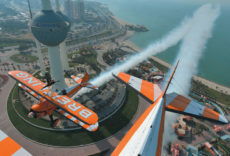 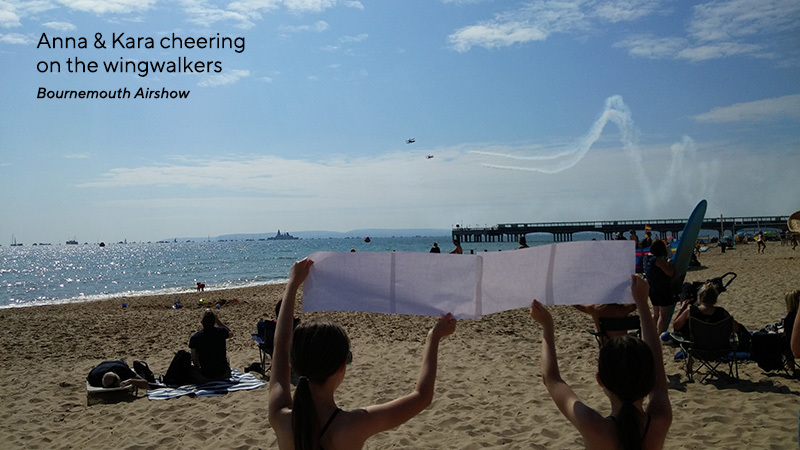 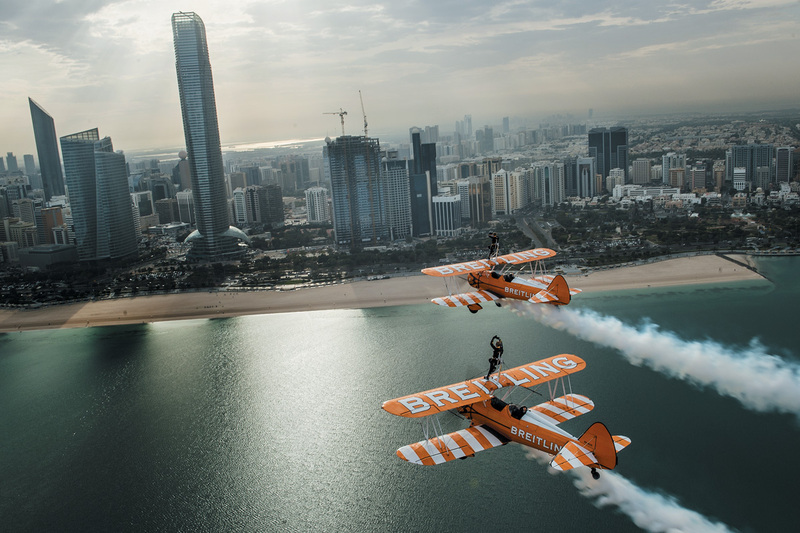 View images from the many airshow and events at which we display across the world. If you are interested in having us display at your event, please contact us using the form below or display@aerosuperbatics.com and we will advise you on the best way forward. 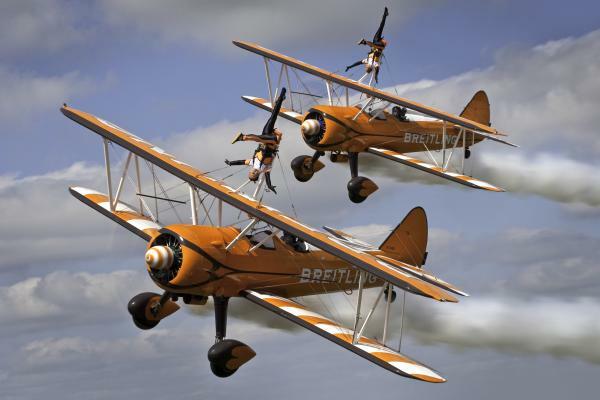 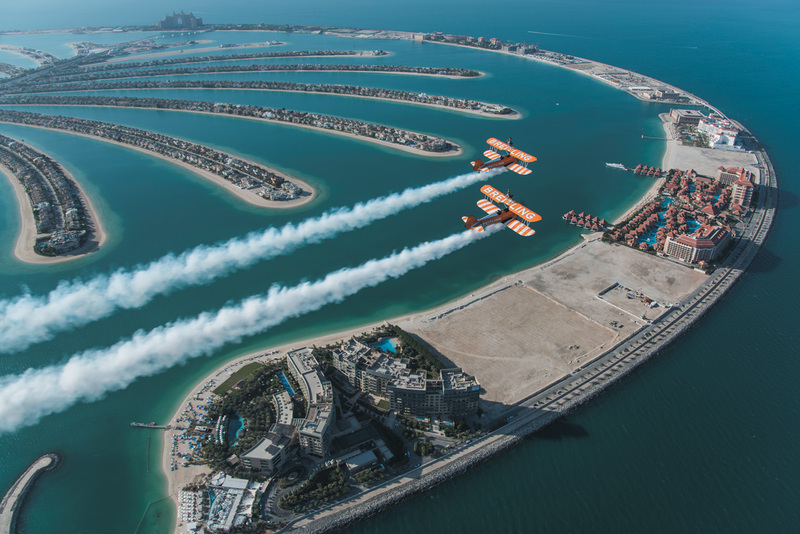 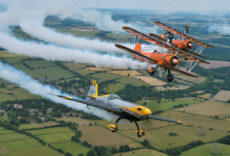 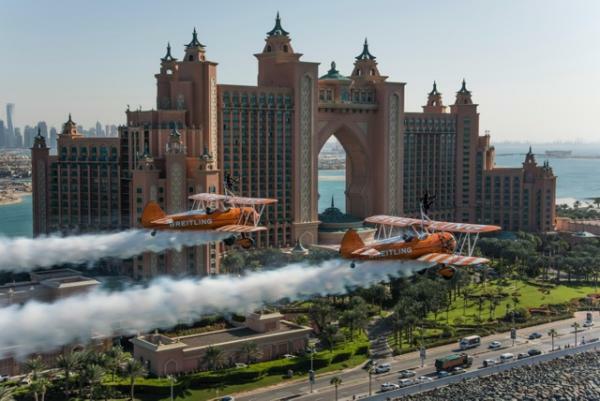 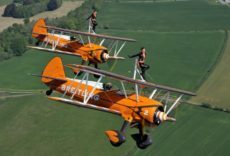 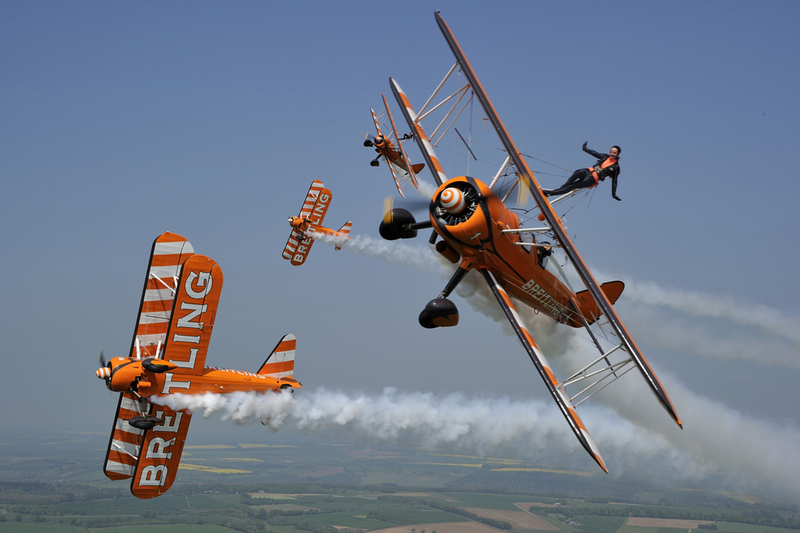 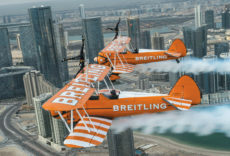 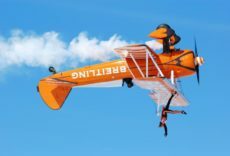 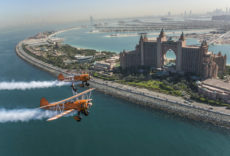 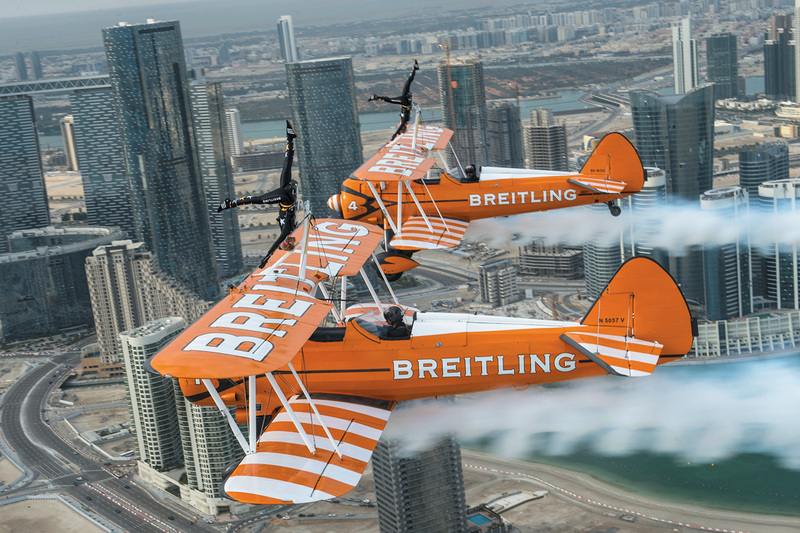 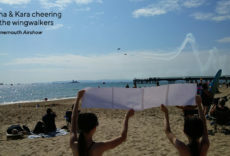 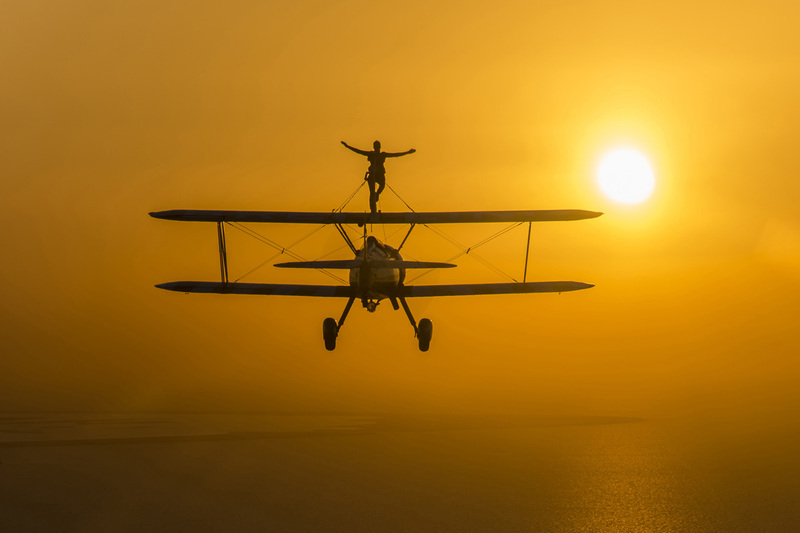 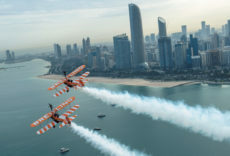 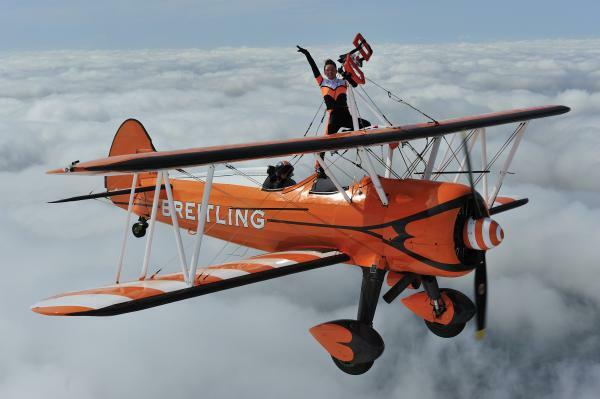 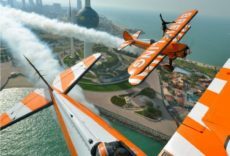 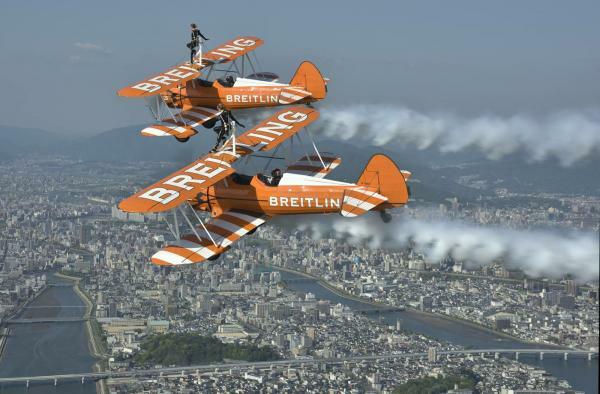 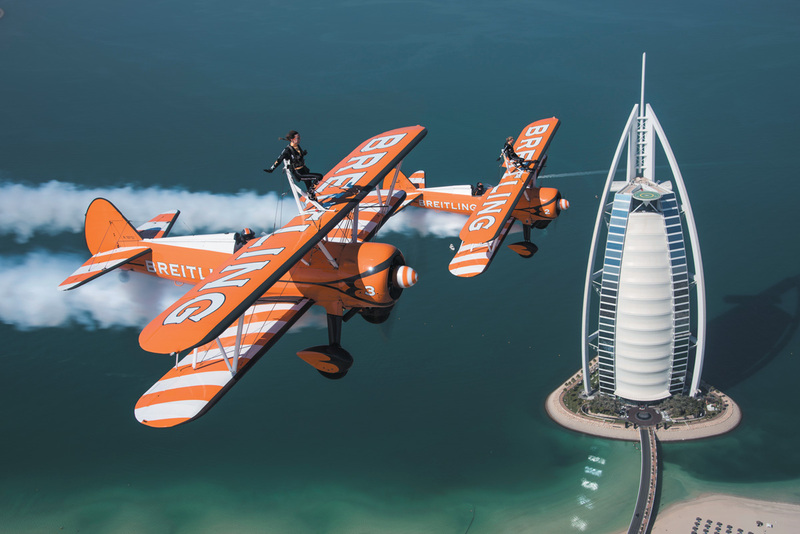 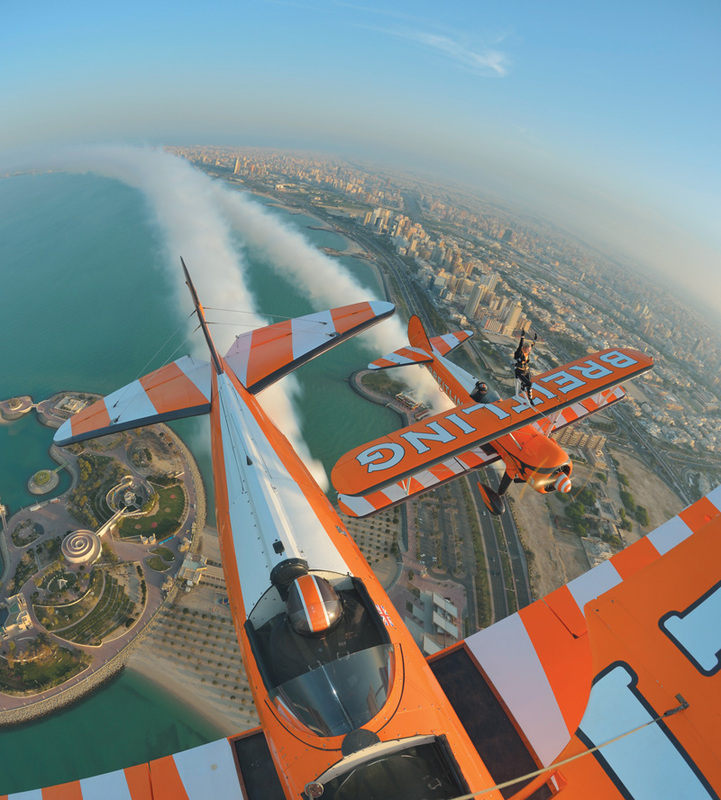 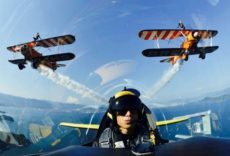 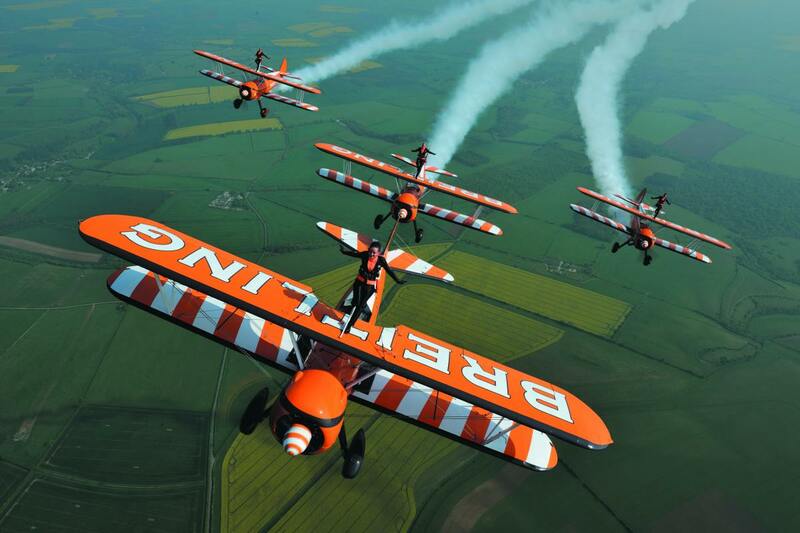 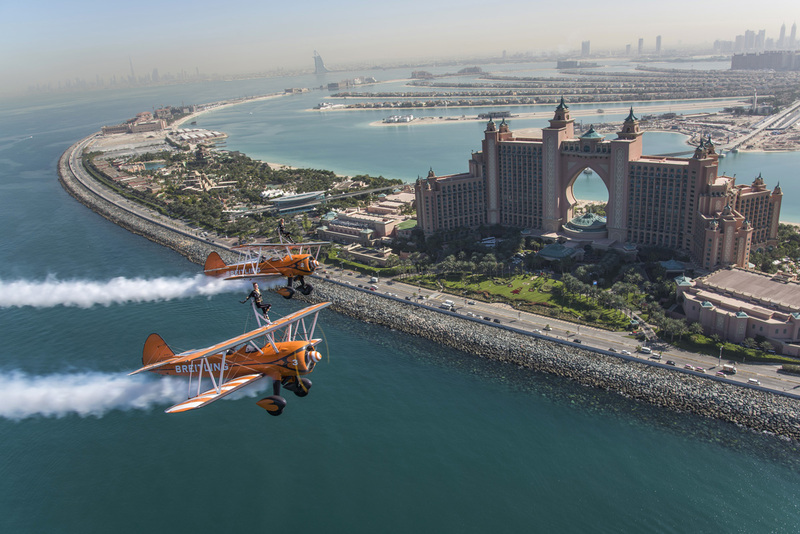 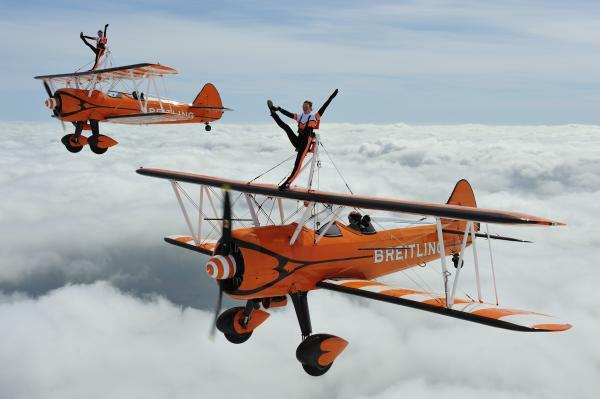 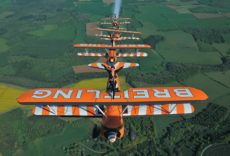 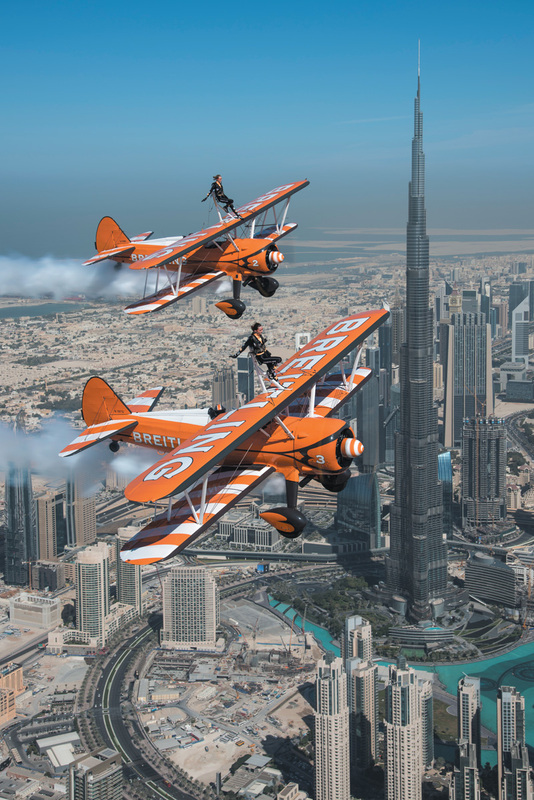 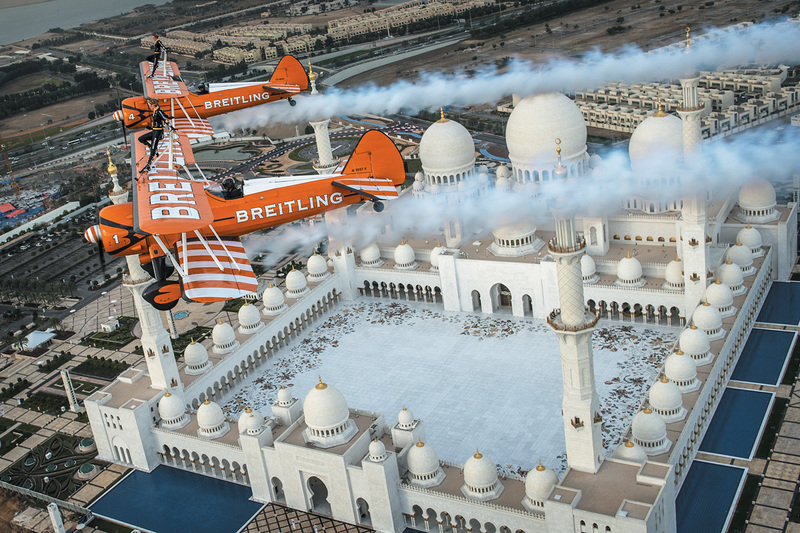 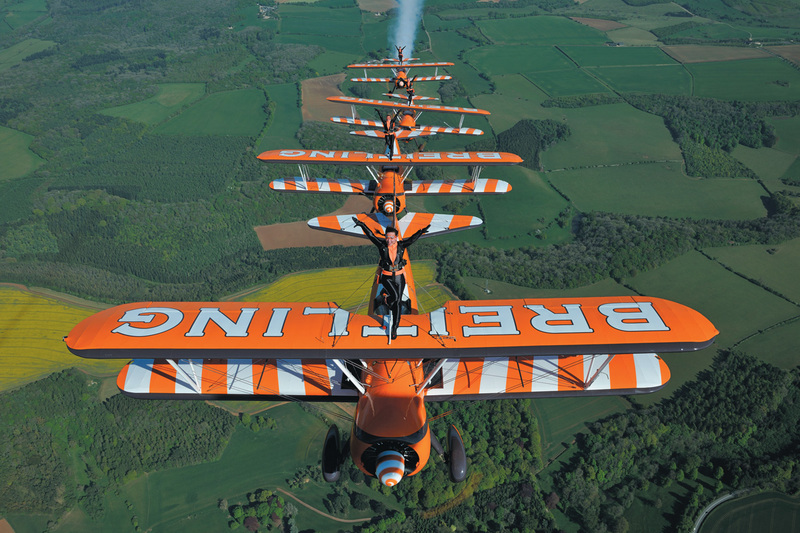 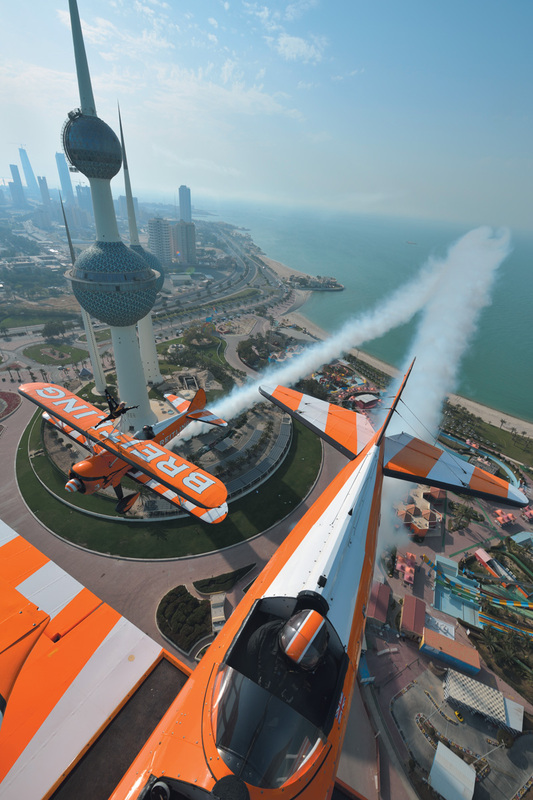 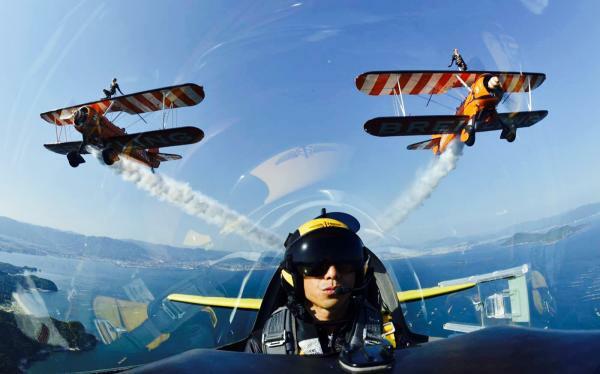 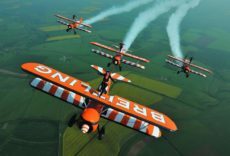 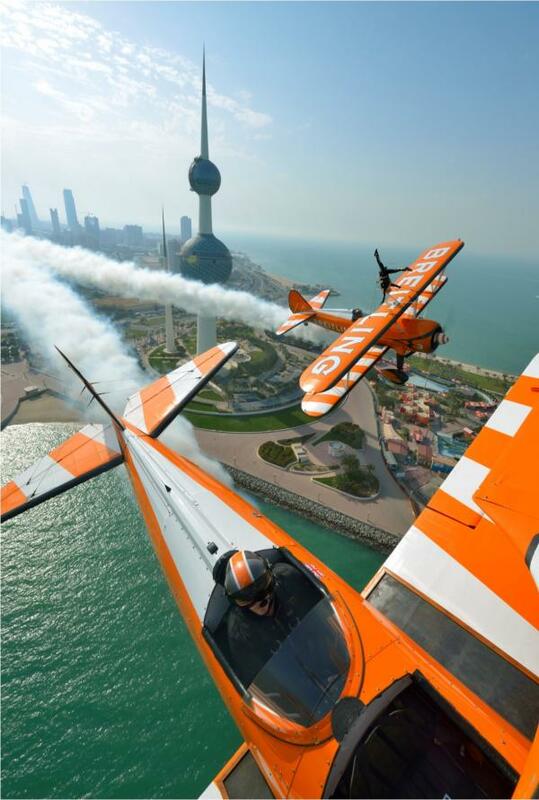 Book the World’s only formation display team, formerly the Breitling Wingwalkers, Crunchie Flying Circus and Utterly Butterly team, for action packed flying routines to captivate your audience at any outdoor event.